SGA develops cloud strategies which enables the business and protects critical data. Successful cloud implementations and migrations require the right mix of people, policies, processes, and technology. We are an authorized AWS Select Consulting Partner with expertise in cloud strategy, architecture, research, security, Proof of Concept (PoC), implementation, and automation. The future is cloud managed services which reduce risk, lower costs, and improve operational efficiency. For example, AWS Control Tower (Organizations, Landing Zone, Service Catalog) allows you to build an Account on Demand (AoD) architecture which meet business, security and compliance needs. Serverless (Cloud 2.0) will mature into Datacentric Computing which is Cloud 3.0. Datacentric Computing is the identification, classification, and relationship of data defined by the cloud architect and the development of business logic and services which utilize the data. The cloud manages and protects data while creating a usable UX and abstracted backend. Serverless architecture enables the business to meet needs faster, more securely, and at lower cost. 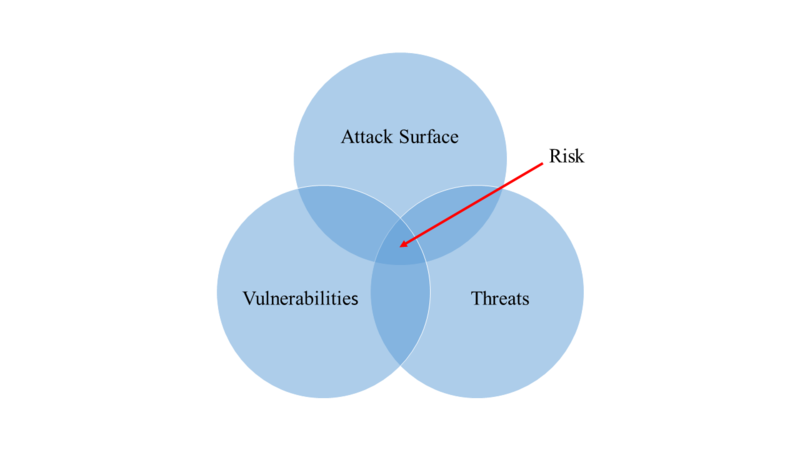 Reduce Risk – The larger the attack surface the greater potential for threats, vulnerabilities, and exploits. Lower your organization’s risk by abstracting infrastructure to the cloud provider which shrinks your organization’s attack surface. Serverless is the next generation of abstraction and risk reduction, where the management of server operating systems and related infrastructure are transferred to the cloud provider and are accessible as a service – Function as a Service (FaaS). SGA is cofounder/organizer for Serverless Boston and Serverless NYC meetups. An approach for determining, designing, and integrating the best cloud services for serverless (Cloud 2.0) solutions. Resilient, secure, scalable, and fault tolerant Serverless and InterCloud architectures which improve business performance and protect critical data. DevOps becomes ServiceDevSecOps. operating on servers you manage. operating on abstracted and managed servers.